Providing Wright building owners with access to resources to assist them with the maintenance, preservation and restoration of their building is an important component of the Conservancy’s mission. Furnished on request, these resources include technical information, professional referrals, Wright on the Market listings for selling Wright-designed houses, preservation easements and real estate professional referrals. 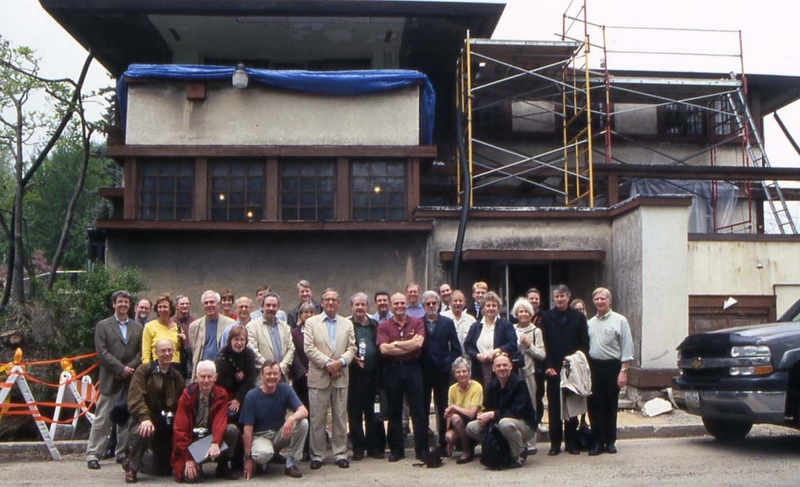 This section of the website also includes a collection of articles specifically related to the preservation and maintenance of Wright-designed buildings that are accessible only to Wright building owners (email us for password), links to state preservation offices and related preservation organizations, and our forum for users to discuss all things Wright, Wright Chat. 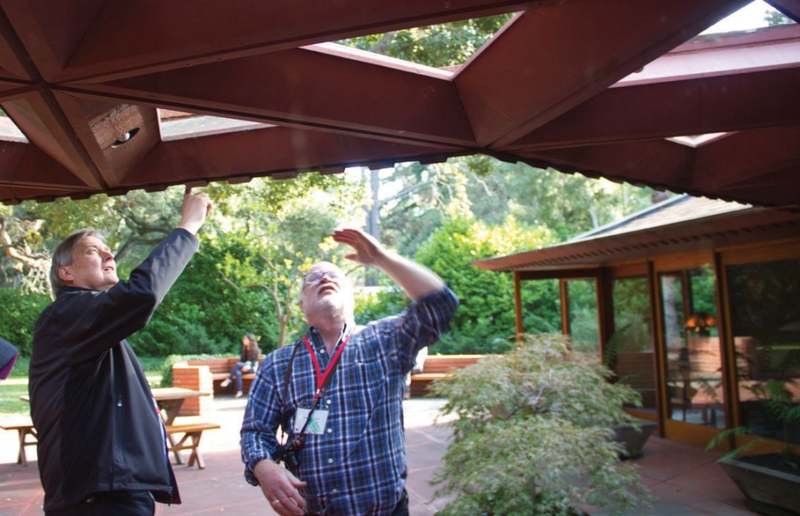 Because many Wright buildings were designed using a similar vocabulary of materials and construction techniques, experience gained on one building can often be applied to others. For example, many of the houses from Wright’s Prairie period are covered with stucco, contain art glass windows and have low-slope hipped roofs. Later Usonian houses typically have concrete slab-on-grade floors with radiant heating pipes, Tidewater cypress woodwork and nearly flat roofs. 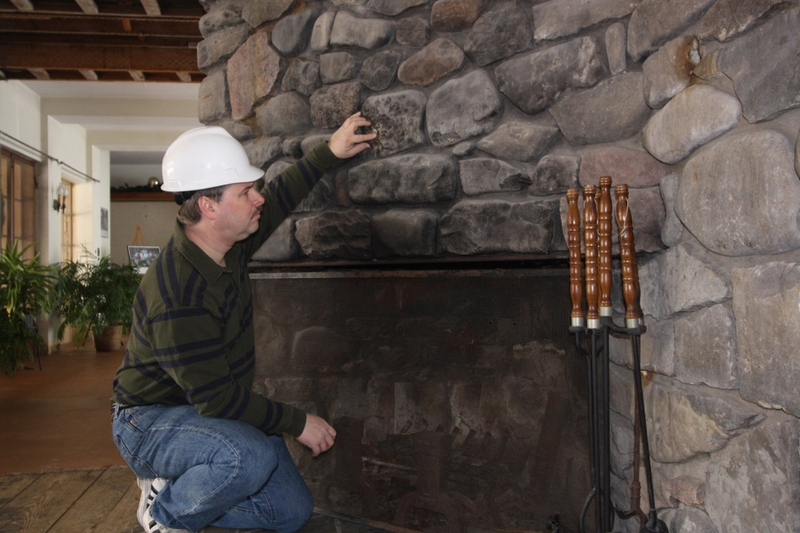 Each of these materials and construction techniques requires specialized treatment to be preserved or restored. 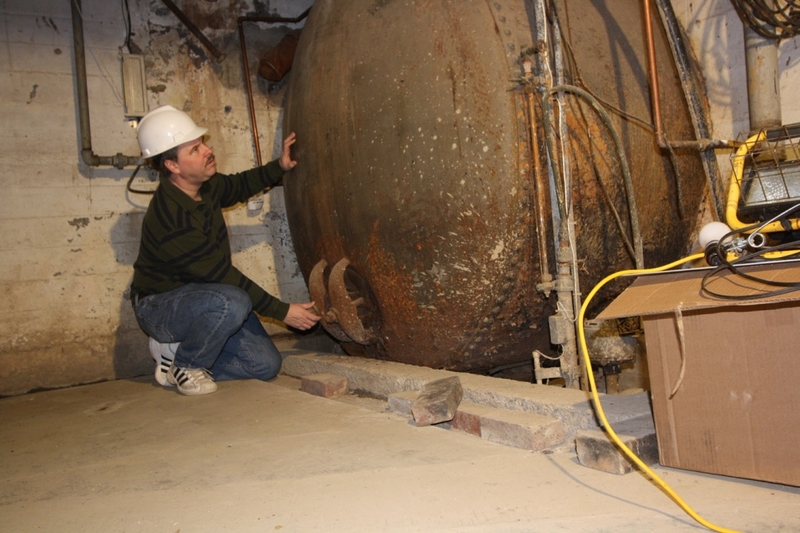 The Conservancy works with numerous experts in varying fields and is often able to provide building owners with suggestions on appropriate techniques for the maintenance, preservation or restoration of a Wright building. Please Note: Each restoration/maintenance/repair situation involving a Wright building requires analysis and research to identify the correct approach. The Conservancy shares information so it may be of use to others as they evaluate their own specific situation and may consider these and other approaches. 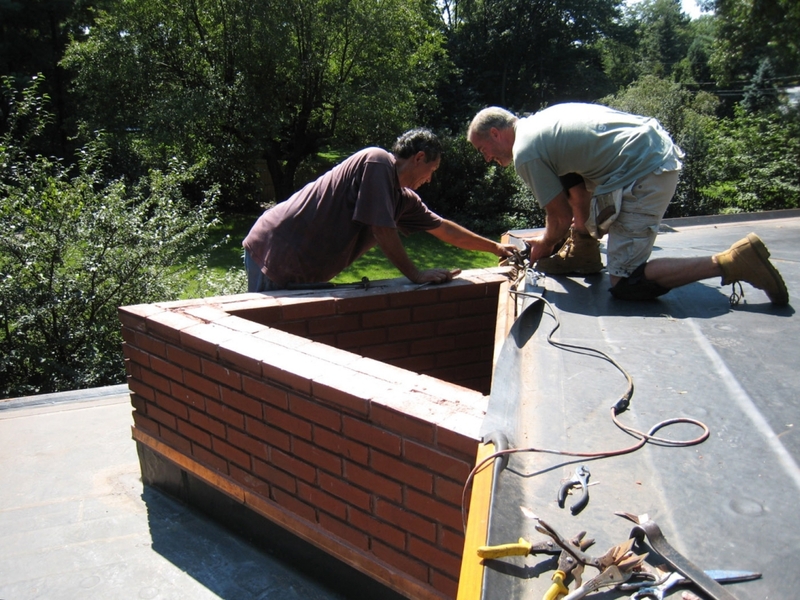 The Conservancy strongly recommends that owners consult with a design professional and an experienced contractor to determine which method is best for their specific projects. The provision of this information or mention of a specific product or products does not constitute endorsement, recommendation, preference or approval by the Conservancy. Due to the Conservancy’s connections to preservation projects on numerous Wright buildings, the organization is developing a list of design and construction professionals who have experience working with Wright structures. 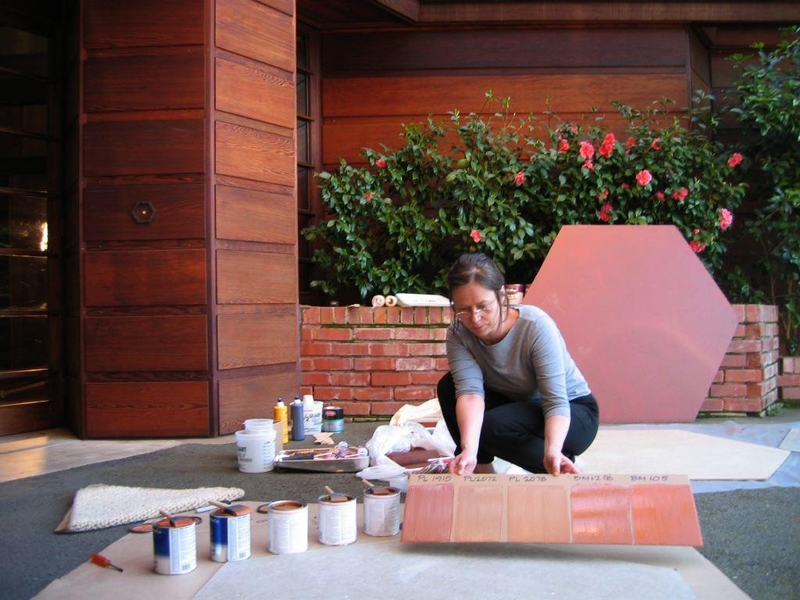 These professionals include architects, landscape architects and interior designers, as well as craftspeople, conservators, and building contractors. Such professionals may also have expertise in preparing Historic Structures Reports or National Register of Historic Places nominations. 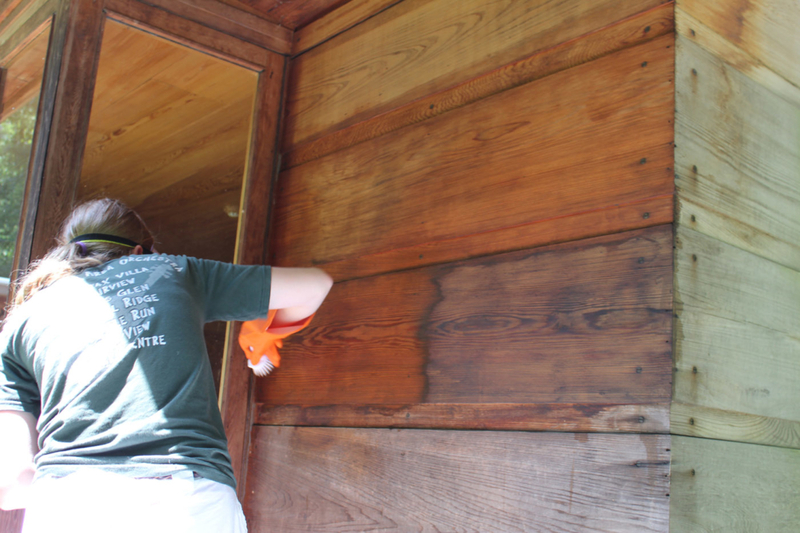 Depending on the project, the Conservancy may be able to suggest appropriate preservation professionals. Wright on the Market, the only online listing service dedicated exclusively to Wright-designed structures, can connect the sellers of Wright-designed buildings with buyers who are specifically interested in buying a Wright-designed building, especially preservation-minded buyers. The successful sale of a Wright building can be greatly assisted by engaging a real estate professional who is experienced in the sale of historic properties in general and Wright buildings in particular. The Conservancy has worked with some real estate brokers and appraisers in different parts of the United States who may be able to assist in the sale of a Wright property. The safest and surest way to protect a Frank Lloyd Wright property in perpetuity is through a preservation easement. When a homeowner grants a preservation easement, this removes the traditional building owner’s rights to demolish the premises, subdivide the property or significantly alter the appearance of the building in favor of preserving its historic character for all time. 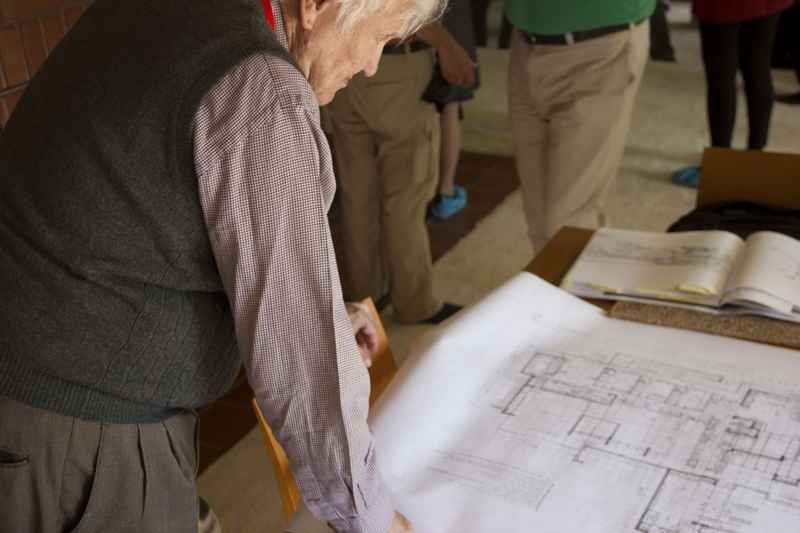 If these rights are given to a qualified preservation organization such as the Frank Lloyd Wright Building Conservancy, both the building owner’s and the preservation community’s interests in protecting the property in perpetuity are ensured. The restrictions are recorded with the deed and are binding on all future owners of the property. The Conservancy currently holds a number of easements on buildings designed by Frank Lloyd Wright. In carrying out its responsibilities as easement holder, the Conservancy regularly monitors the sites and, when appropriate, assists owners in determining effective means of maintaining these sites.